Do you ever find a new or at least new-to-you curriculum that you just want to try? You just feel that you must have it? It doesn’t matter that you already have that subject covered using other resources or that your child is not old enough for the material, you just have curriculum envy anyway. Here are 10 resources that I want even though I surely do not need them, have time to use them, or have kids old enough for them. Elementary Greek from Memoria Press – Learning Greek just sounds like too much fun! But I want to learn Spanish and Latin too! 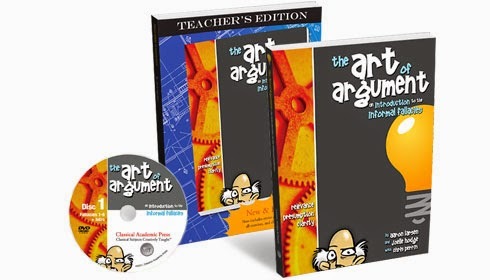 Art of Argument from Classical Academic Press – I don’t think my kids need this program. They argue quite well. I was more hoping it would help me in my rebuttals! 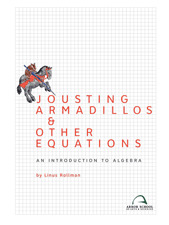 Jousting Armadillos – Who would not want a math book with this name? It’s PreAlgebra so we’re not there yet but I wonder if I need it now to brush up on my own skills?? 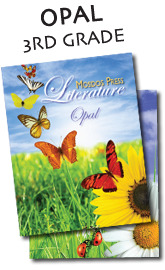 Mosdos Press – These literature guides look beautiful and fun. The stories seem so sweet and I keep telling myself that we could always do more reading in our homeschool. Music Appreciation by Zeezok Publishing – I never make enough time for music appreciation and this seems so nicely laid out and has great books to go with it. I wish the price tag weren’t so steep! 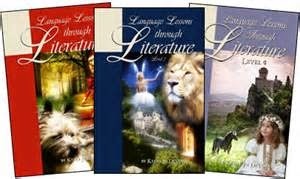 Language Lessons through Literature – Now this looks like a fun and gentle grammar program using wonderful stories from literature. Roman Roads Media – These DVD’s look amazing and I want them for myself! I can’t wait until my kids are old enough to try them. 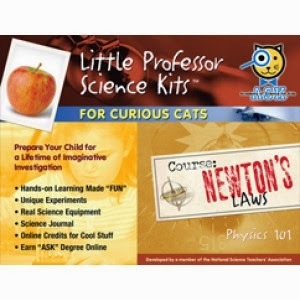 Einstein in a Box – As if I need more “stuff” cluttering my house but these look like fun science kits! Academy of Science for Kids – Again…more science kits! But they look like such fun! 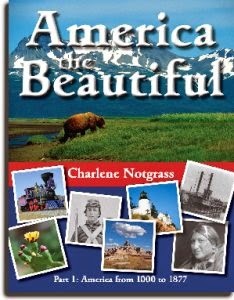 Notgrass American History – I’ve been looking for an American history course for my kids. I think I’ll have to fit this one in over a summer between our world history studies. Do you have any items on your wish list that you don’t actually need or your kids aren’t quite the right age? My list is always growing! Oh my, I would be embarrassed to make a list, it would overwhelm you! haha We LOVED Notgrass- highly recommend it! This was only a partial list of the more unique items on my list……my real list is a mile long! !